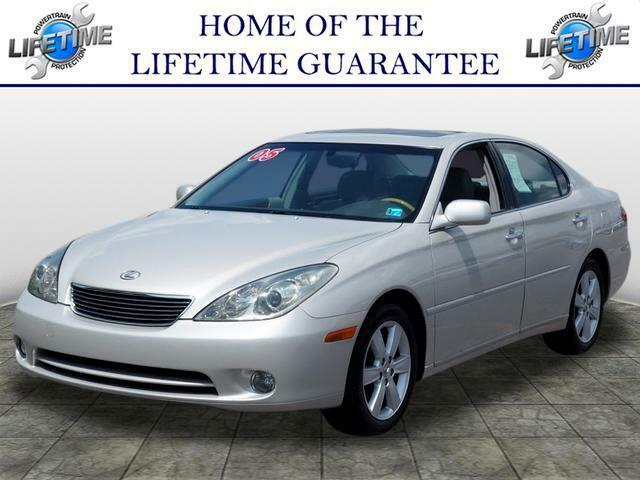 Used 2005 Lexus ES 330 Sedan for Sale in New Castle PA 16105 G O Crivelli Automotive Inc.
GOOD LOOKING CAR LEATHER SEATS WOOD GRAIN TRIM SUNROOF. CLEAN CARFAX. STOP IN AND DISCOVER THE POSSIBILITIES AT G.O. CRIVELLI AUTOMOTIVE. MOST VEHICLES COME WITH A LIFETIME WARRANTY!!! !